Take a look to our Monthly Newsletter! Building a website applying search engine optimization practices can seem like a struggle. That's why we’ve put together some items for you that you’ll need to consider regarding the creation of an SEO-Friendly Website. 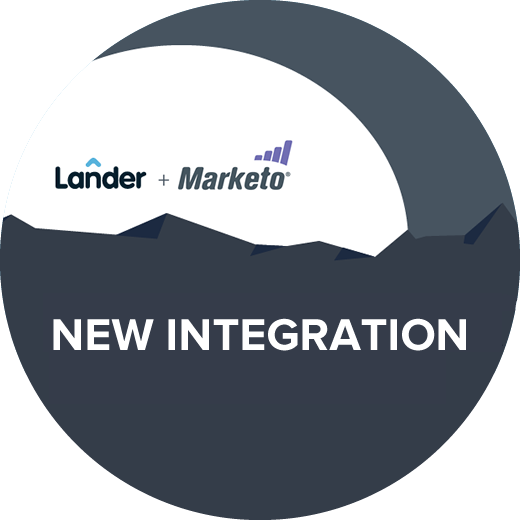 We have teamed up with the folks over at Marketo to make your Marketing experience easier than before. 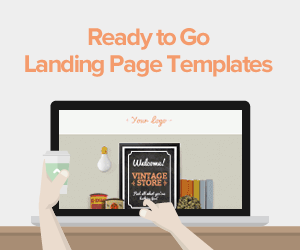 You can now easily collect lead information from landing page forms and integrate this data into your email lists. You’ll need to keep up with the latest news in SEO in order to have an improved CRO. Here are some latest trends to pay attention to in 2015. Neuroscience has been gaining more attention in the marketing field as of late. 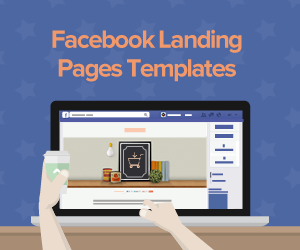 Find out how to apply this science it to your Pages. Web design is constantly evolving. That's why we’ve compiled some new developments that may be important for you to understand in 2015. 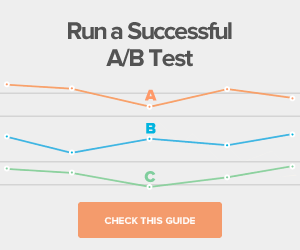 A haphazard approach to A/B Testing can really skew your results. These tips will help you get the most out of all of your split testing efforts. 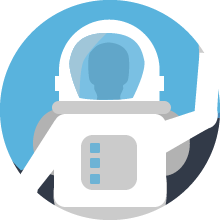 We’re proud to announce our new partnership with AdStage! You can use their all-in-one advertising platform to manage campaigns across multiple ad networks from one place. Get an especial offer and try them out for free! 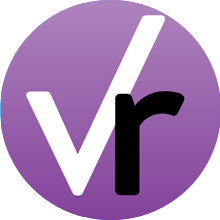 We have now integrated Lander with our friends over at VerticalResponse, an Email Marketing app. 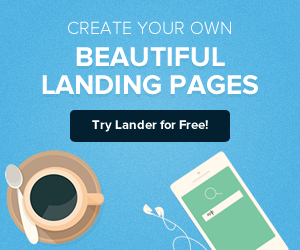 Now you can automatically send your leads from a Lander Landing Page to your VerticalResponse list in 3 simple steps. We are Taking new Contributors for our Blog! 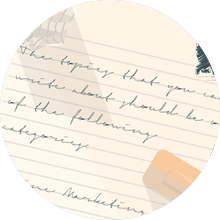 Have something great to say to the online marketing community? If so, we’ll be more than happy to have you as a contributor in our marketing blog. Download our Blog Guidelines and drop us a line. We’re waiting for you to join us! © 2015 Lander. All right reserved.